Discussion in 'The Lounge' started by manhattanprjkt83, Jul 1, 2013. 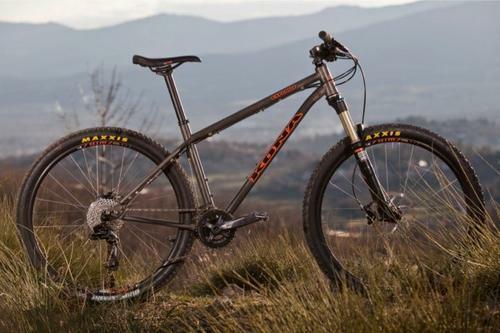 Monkey's need some help locating a specific frame, specifically a 17" Kona Explosif the one pictured below (frame only). Can anyone help me out locating a local shop that has one or know anyone selling one used? Just PM me if you can help. Thanks! I can't really help you with your search. I just wanted you to know that you make me feel like I got lucky as far as custom titles go. i have had this for yeaaaaars....not sure how i got it but it works , ha.